AGRIMAX RT 945 is specially designed for row crops: it does not damage the crops and preserves the yield. Excellent self-cleaning features allow for a quick change from field operations to road usage, where AGRIMAX RT 945 shows brilliant performance. 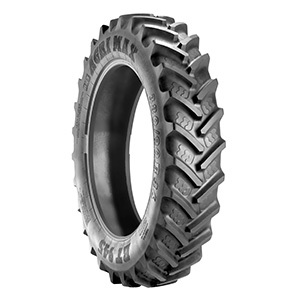 It is suitable for compact utility tractors in municipality and maintenance applications.